Certainly being Piedmont the largest Italian wine producer, we have plenty of wineries and choosing can become a hard job: so much and soo good! In fact, not only Piedmont wine is of high quality, but many producers are turning to artists to redesign their wine labels to make their bottles into art objects. 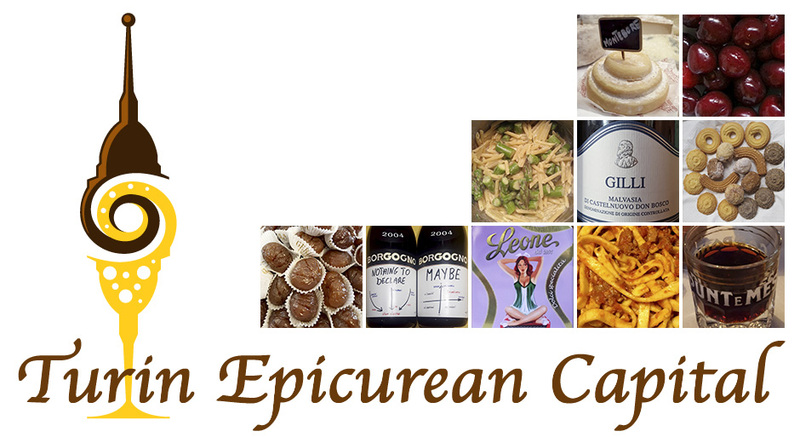 Yet, old habits are hard to die and there are still people who like to buy large quantities of wine in a damigiana! 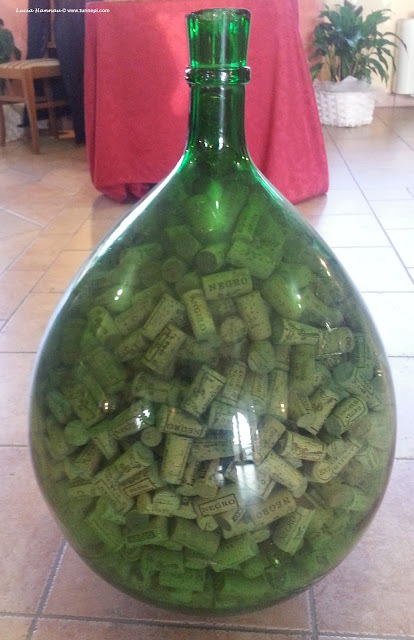 A damigiana is a very large glass jug that can contain a maximum of 54 liters to a minimum of 23. The "average Mario" buys either the 54 or 34 liters of a red blend similar to trattorias/osterias' "house wine". In the past, a damigiana had enough wine for an average Italian family for a whole month, and the glass was covered in wicker. Nowadays, they are covered in plastic and they are much less common as the Italian daily habits have changed. Buying a damigiana implies the decanting process because once you open it, you can't just leave the wine there: you have to decant it. 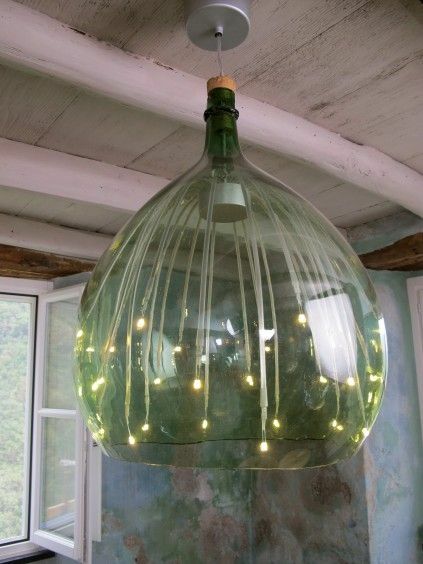 Normally, 2 liter glass bottles are the container of choice to store wine in the average Italian basement. 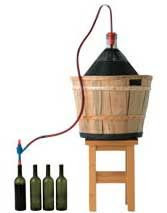 Wine pumps come in different formats and prices; if you get a damigiana you'll basically just need a stool - to keep the damigiana higher than your bottles, time and room to empty it and store the wine for your daily use or large party! If you are planning a vacation in a villa here in Piedmont, you'll most definitely have to order at least a 23 liter red wine damigiana to enhance your wine experience! And if you are lucky enough you might also be able to bring the glass part back home and turn it into a design object to keep a piece of Piedmont with you forever!